First in a Series Challenge ~ Love.Life.Read. 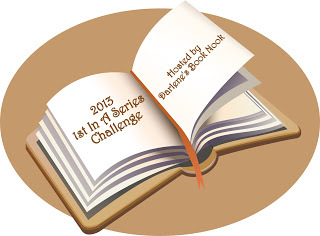 So I am doing the Standalone Reading Challenge so it only seems fair that I do the First in a Series Challenge too. It seems more and more books are published with the intentions of them being a part of a series. Since I read series already, I am thinking I am going to start small with this challenge and try to move up if possible. I am looking forward to discovering new series this year. Welcome to the challenge, Stephanie! I hope you have fun reaching your goal!